Amp Up Your Health: Songs that go in one ear…and Rock the other! If I told you one health symptom cost the country $14 Billion, affected 9 million workers, and caused roughly 50 million work days lost...every year, I wonder if your list would include hot flashes. Menopause remains a taboo topic in most workplaces. Women don't want to admit they are going through it. Men don't want to talk about "women's health issues." Most people are unaware of the workplace impact of menopause and those that are tend to be unaware there are solutions. Walk away with a transformative understanding of a major workplace issue affecting millions and how to make it better. Meet the 7 Dwarfs of Perimenopause: Itchy, Bitchy, Sweaty, Sleepy, Bloated, Forgetful and Psycho. Dr. Mache explains who they are, where they came from, and how to make them go away. He'll help your audience get midlife back in balance. Good health isn't an accident; it's a strategy. 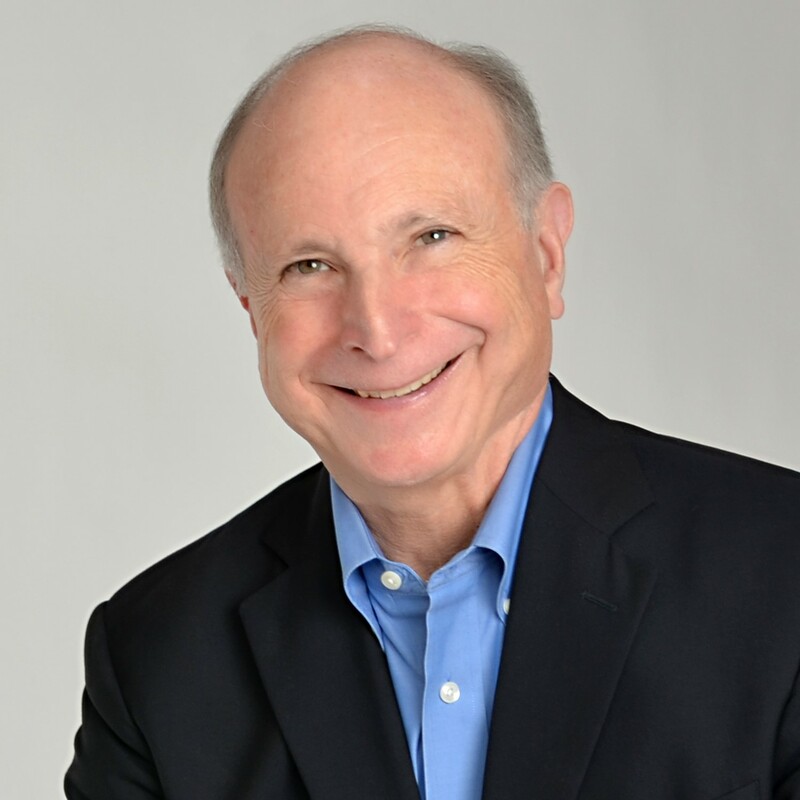 Dr. Mache shares his 5-Step Holistic System for navigating midlife. With his system, you will gain the essential steps needed to take care of the SUM of you with processes that include body, mind and spirit. Menopause can be a challenge for women. But it can be also be a challenge for the men who live, love or work with them. What's a guy supposed to do? 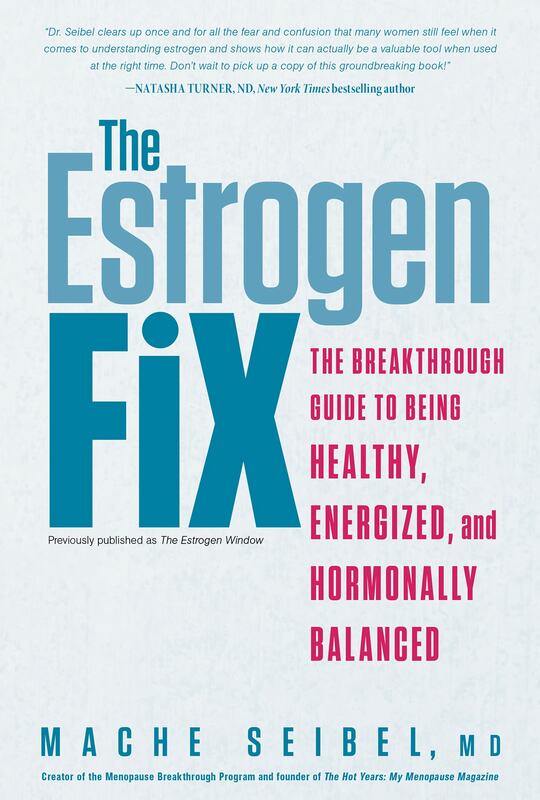 Discover what you need to know to take the mystery out of menopause and the challenge out of "the change." Whether at home or at work, this humorous and life-changing discussion will show you how to win a gold medal in the menopause marathon, and be the best partner on the block, or a champion in the workplace! 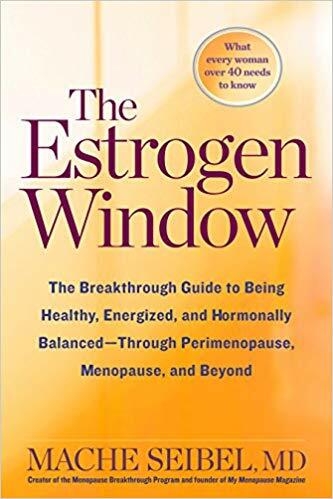 Harvard Medical School faculty physician, best-selling author and award-winning musician, leading authority on women’s wellness and menopause; uses humor, stories, music to edutain. 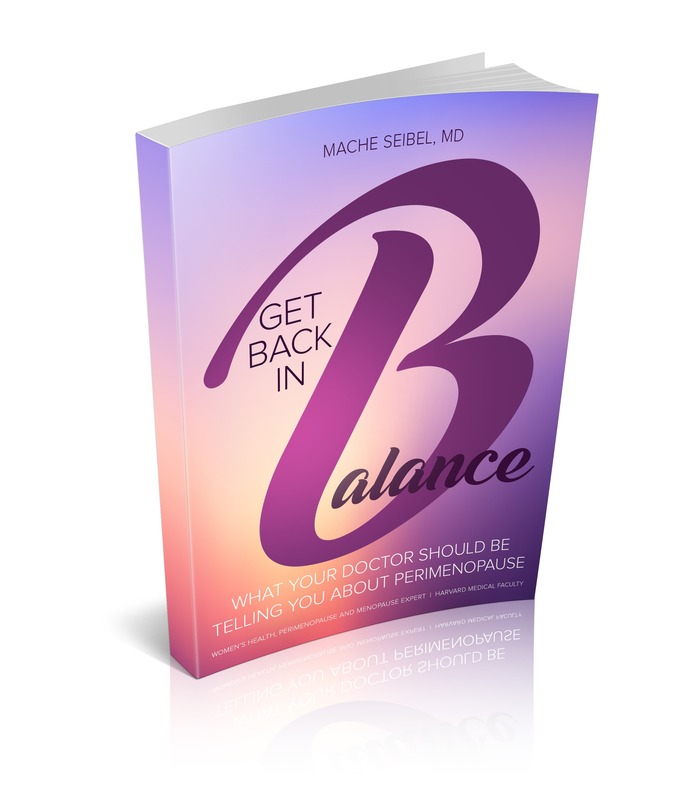 Dr. Mache Seibel is one of America’s leading voices on women’s wellness and menopause and an award-winning medical journalist. He is a highly sought after health communicator and keynote speaker with a unique ability to combine health information with original music, humor, and stories that emotionally capture the audience and hold their attention “while the medicine goes down.” A 20-year member of the Harvard Medical School faculty, Dr. Mache provides up to the second information on health, wellness, and balance in life. Dr. Mache has received multiple national awards for speaking, teaching and research. He is Editor of The Hot Years – My Menopause Magazine, author of 15 books on women’s health and over 200 scientific articles. Invite Dr. Mache to your event and your audience will laugh while they learn! 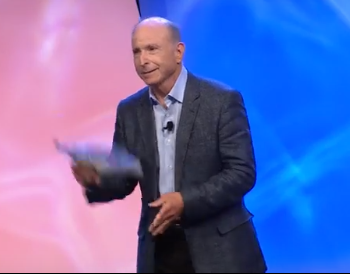 “My goal is to take the fear and confusion out of health information so your audience can make healthcare decisions that help them enjoy the life they want to live. Women make over 80% of healthcare decisions for their families. And making the right healthcare decisions affects everything: her health, her family's health, her relationship with her partner, and her effectiveness at work. But getting understandable, accurate health information isn't easy. It's like panning for gold nuggets of information in a raging river of confusion and misinformation. "Music makes people more receptive to learning and helps increase retention. 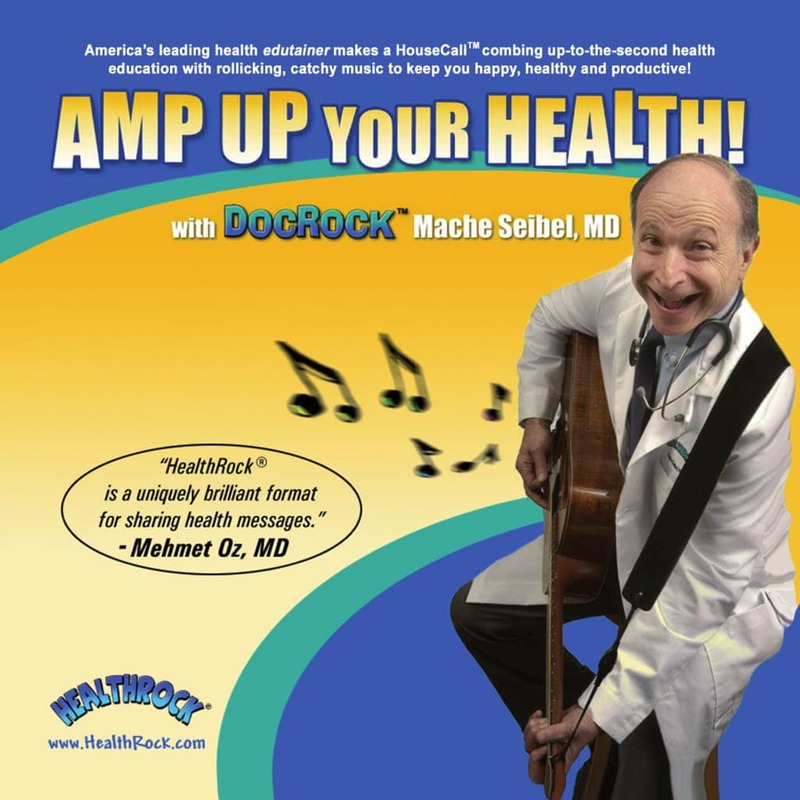 Dr. Mache's HealthRock® is a uniquely brilliant format for sharing health messages." "He makes complicated information easy to understand." "Dr. Seibel really impressed me and he was extremely entertaining. If you get a chance to experience this man, please do it because you will walk away with a wealth of knowledge." "It's not often I hear somebody stand up in front of a room and just hold my interest and capture an audience the way he did. Dr. Seibel was just terrific!" "I was impressed by his ability to easily and thoroughly answer the many questions that were asked of him. He really was a terrific speaker."